Can We PLEASE Stop Begging for Money? There’s nothing wrong with showing good hospitality to fellow Arab leaders but there’s no need to overdo it whenever an oil-rich country offers us some money. 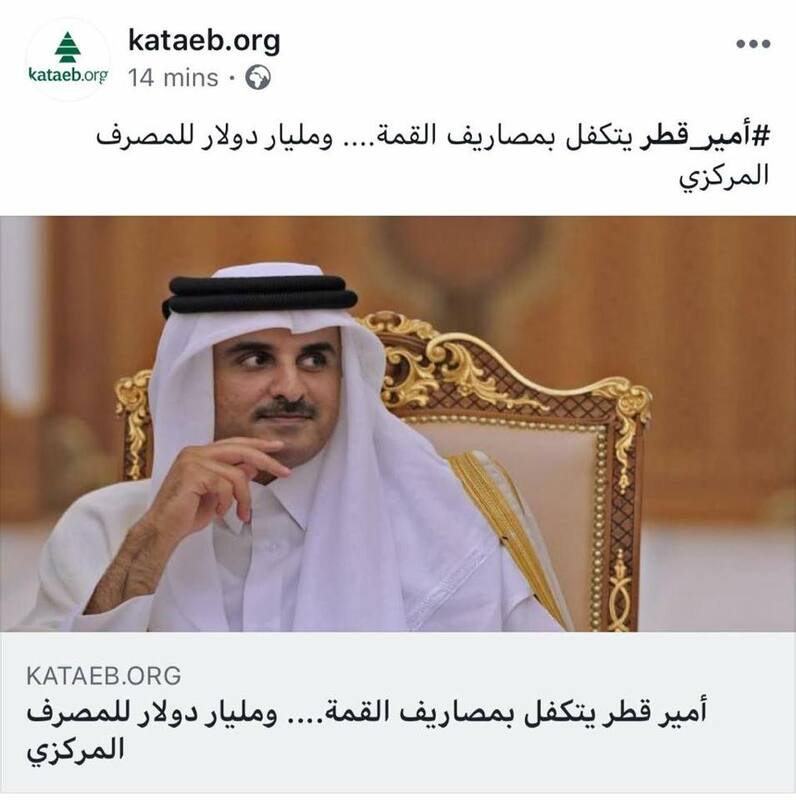 First rumors spread that the Qatari ruler agreed to cover the expenses of the summit and deposit a billion dollars in the central bank, but they were denied. 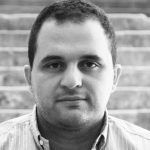 Next they announced a $500 million investment in Lebanon’s government bonds which is a good boost to the economy assuming they actually do it. 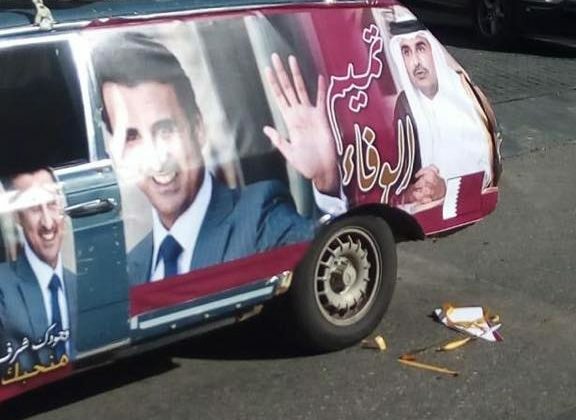 Still, there’s no need for all this praise and for organizing motorcades carrying slogans thanking Qatar. What’s next? Billboards? Just like we did with the Saudis and Qataris before? And what did we get in return? Yes we need to have good relations with our Arab neighbors but let’s show some decency when dealing with governments and heads of states and stop acting like followers and beggars. 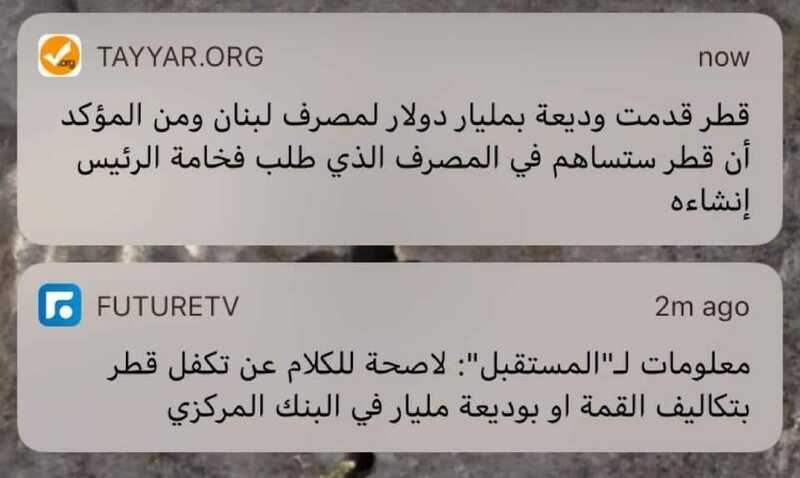 I’m glad the Lebanese Presidency quickly denied rumors that Qatar covered the summit’s expenses because it’s disrespectful to all of us, but still many statements that came out of the Arab summit mirrored this ‘begging’ mentality that we need to get rid of! 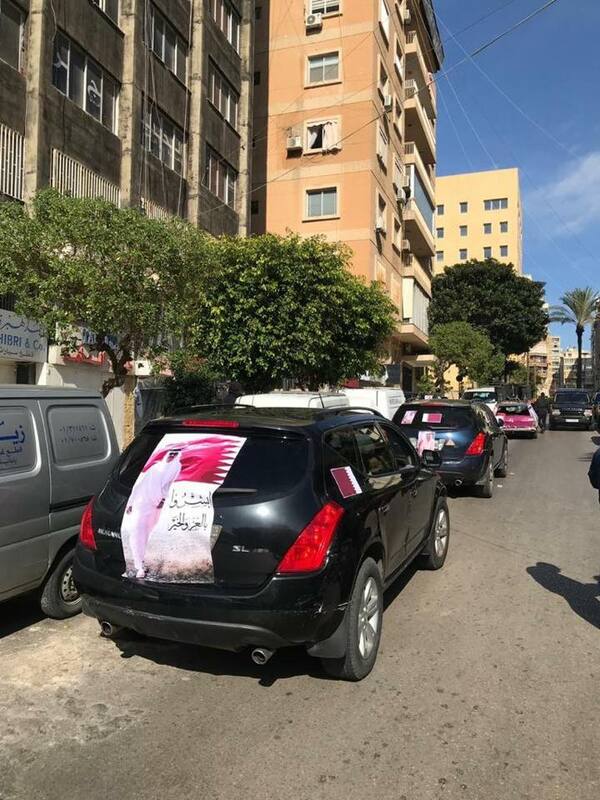 A couple of months ago, the authorities organized a lavish ceremony to celebrate UAE’s National day, and before that we held a huge ceremony in Beirut to name an empty street after Saudi King Salman. When will we get rid of this mentality and start showing some decency and self-esteem when dealing with other Arab countries? It’s either we make fun of them or worship them!